Vir2 Instruments has just released the latest virtual instrument that I worked on, BASiS, a collection of acoustic, electric, upright, and synth basses in Kontakt Player format. I produced the collection along with veteran L.A. bassist John Massey, who owns a phenomenal collection of modern and vintage basses. We recorded all the usual suspects: a Jazz Bass, a Precision Bass, a Musicman, a Rickenbacker…then we got creative and started going for signature tones that are famous in the history of low end: McCartney’s Hofner, Jaco’s fretless, and so on. We recorded all kinds of articulations, slides, slaps, and then edited it down into the BASiS virtual instrument. 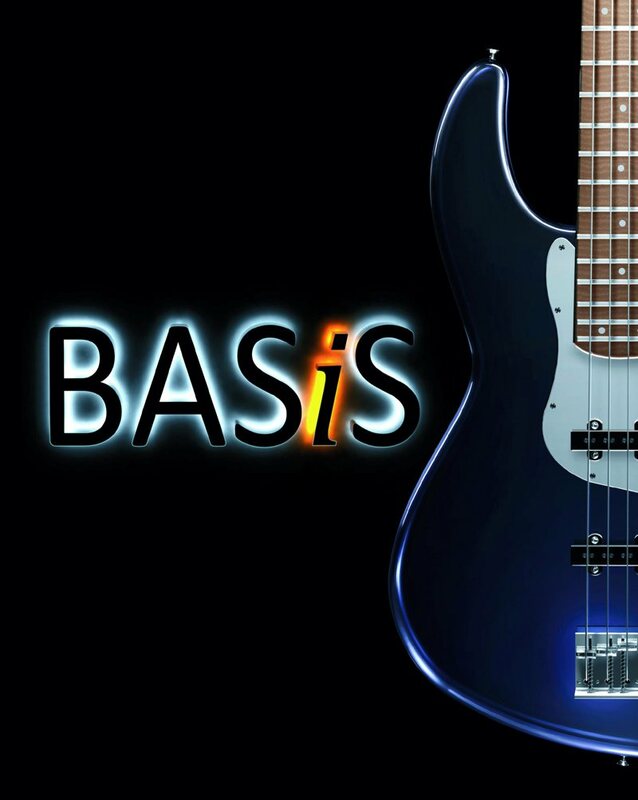 BASiS is powered by the popular Kontakt Player engine, offering total integration into all major sequencers via its AudioUnit, VST, and RTAS plug-ins, as well as standalone operation.